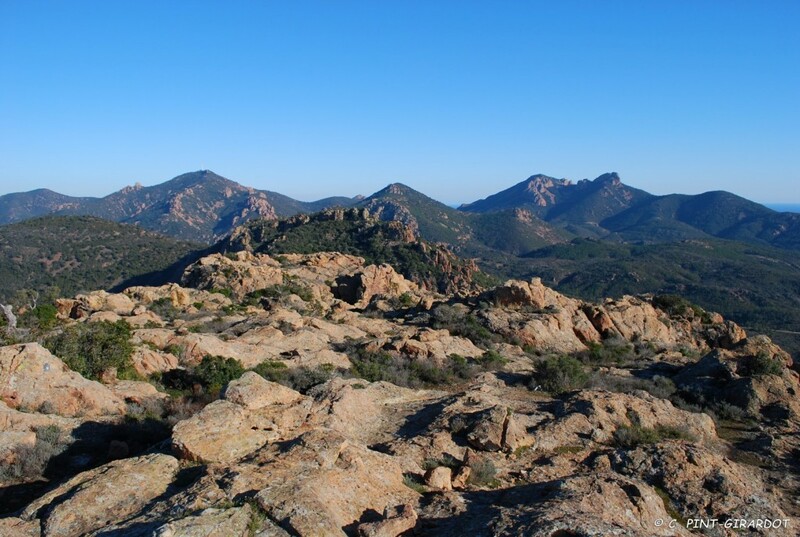 Landscapes of the American Great West at the edge of the Mediterranean? 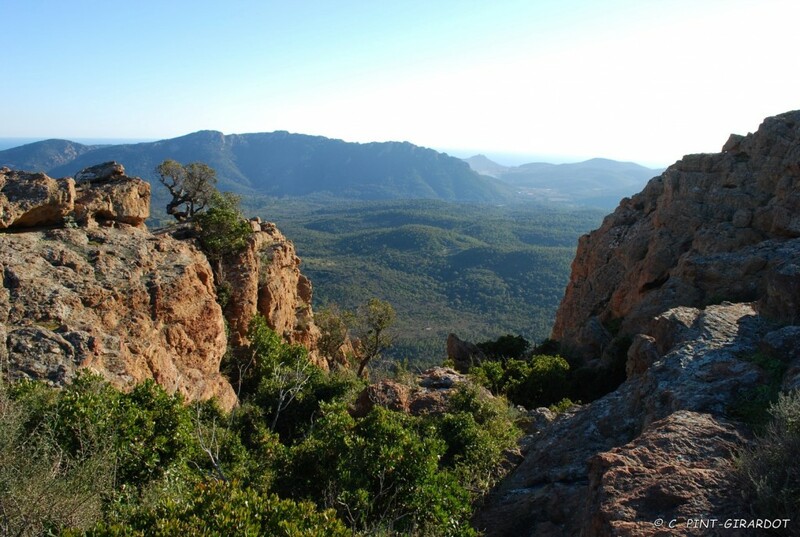 A few kilometers from Cannes, the Estérel Mountains plunge us into the heart of breathtaking views. 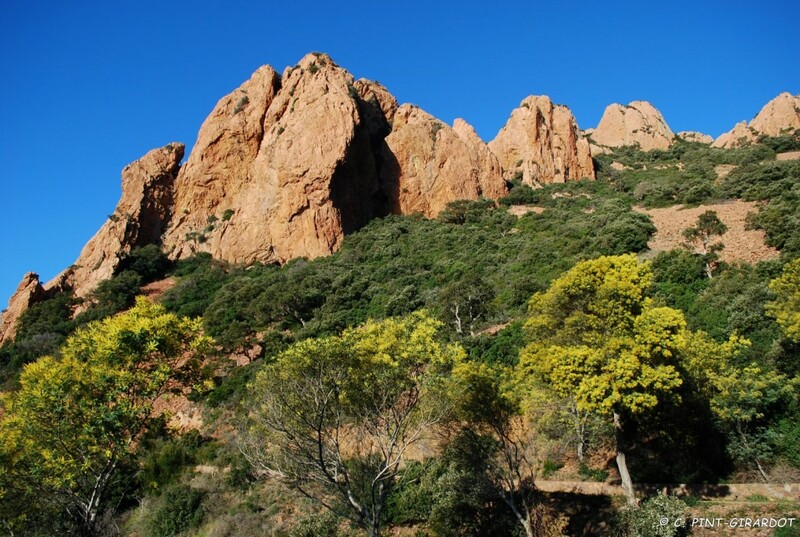 If you stay in Cannes, take a half a day to discover the Estérel mountain, 32,000 hectares of volcanic mountain, located on the edge of the Mediterranean Sea. 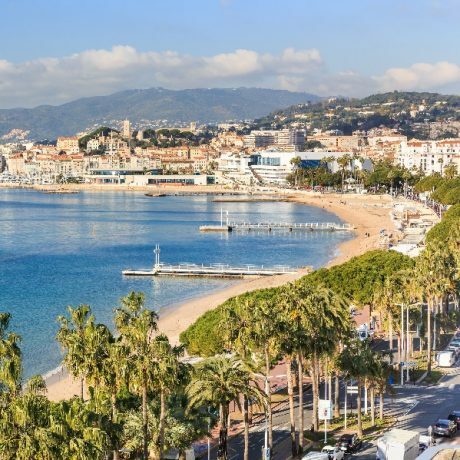 It covers the south-east coast of the Var and the West portion of the Alpes-Maritimes, a few minutes by car to Cannes. Supervised hiking takes place regularly by the guides of the ONF (National Forest Office). 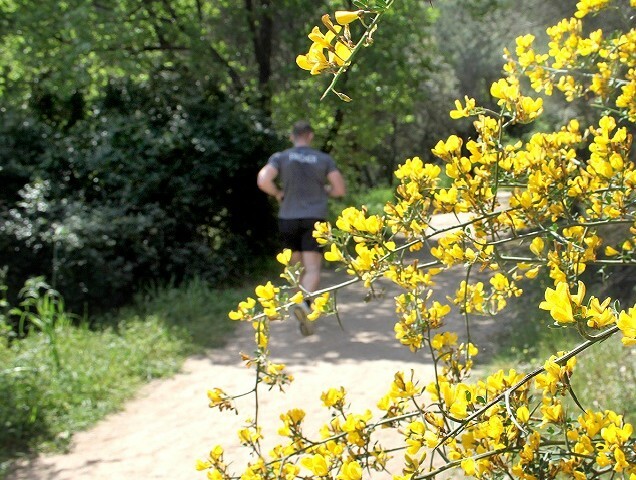 They know the mountain by heart and offer their botanical knowledge. You can also scroll through it by mountain bike as many paths are marked. 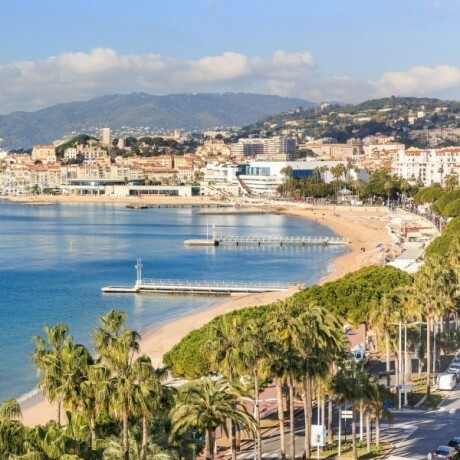 1/ The Corniche d’Or is the road that connects Cannes to Saint-Raphaël. Built during the 1930’s, it is the road that runs along the railway track and when we reach Cannes by train that is where we are breathless. 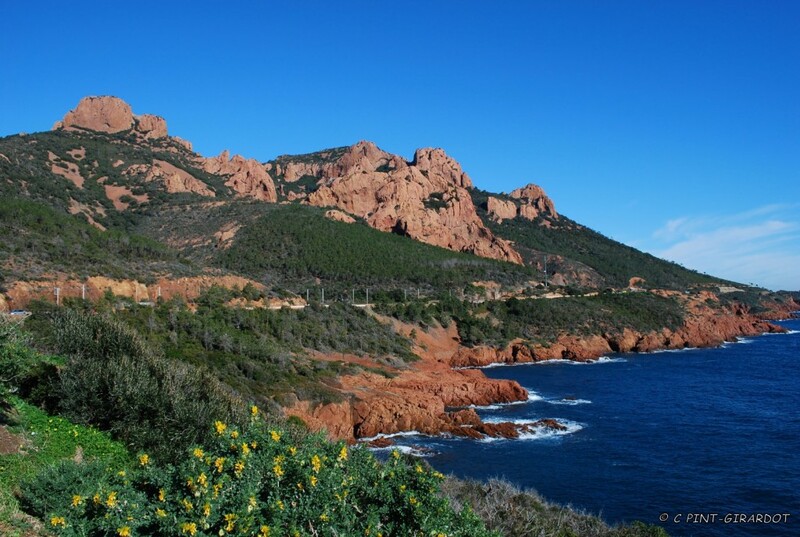 From the Red Rock, the turquoise coves and the mountain which arises, it’s simply spectacular. Either to be done by car or walking on the paths along the sea. It is the romantic road of excellence and it is marked out with points of view, creeks and even sea caves. 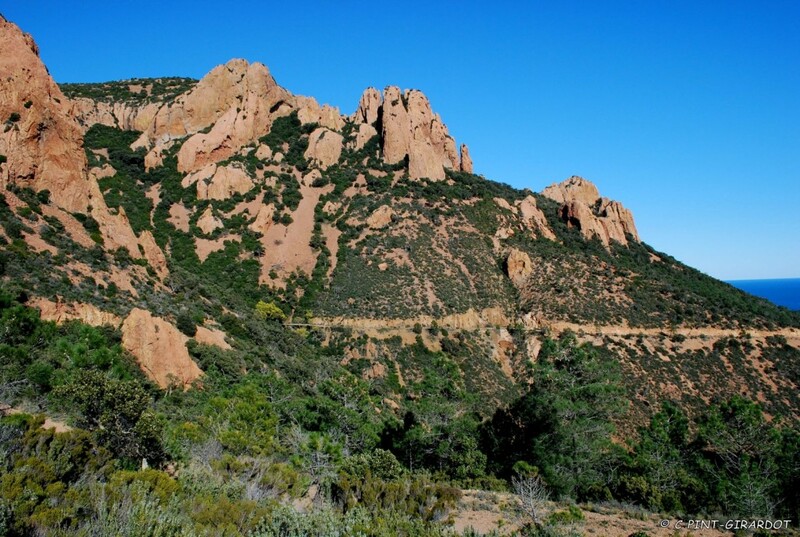 2/ Le Perthus: it is the climbing spot of the Estérel Mountain. 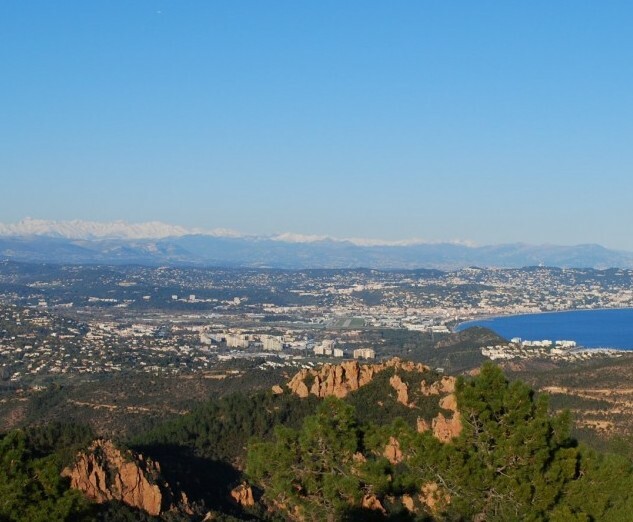 It requires a little trip coming from Cannes (a bit more than an hour) but the spectacle of the panoramas on the Bay of Frejus-Saint-Raphael and on the peaks of the Estérel Mountain make the travel well worth it! Departure from the Agay Tourist Office. 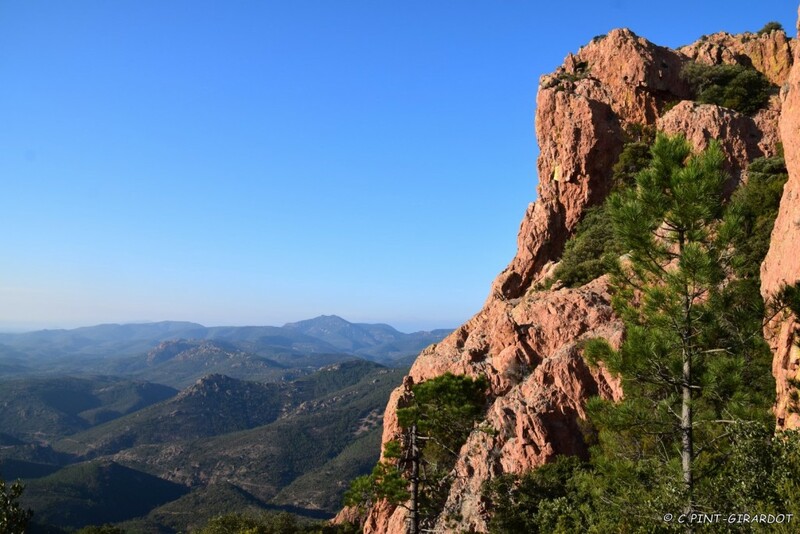 3/ The Saint-Pilon: This walk in the heart of the Sainte-Baume Mountain uses the famous “path of the Roys “ track of the traditional pilgrimage to the cave of Sainte-Marie-Madeleine. 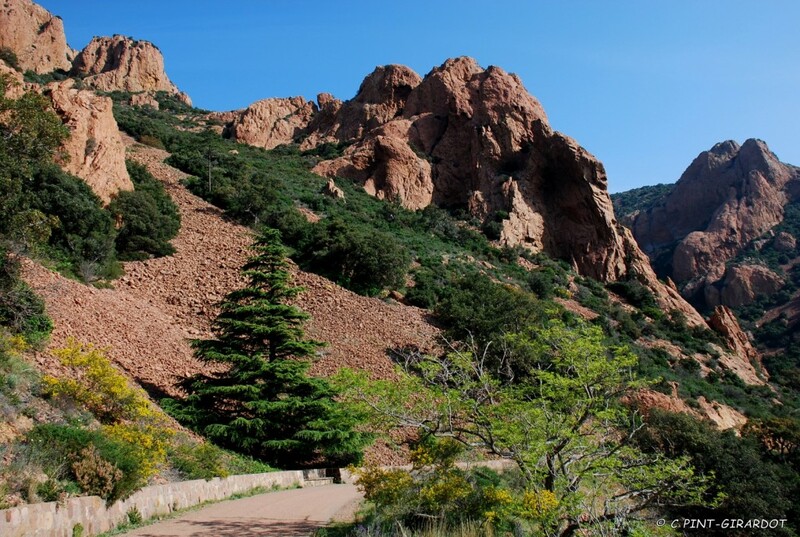 The Legend of Saint Marie-Madeleine says that from the cave, angels were carrying the Saint seven times per day to the top of the mountain, to nearly 1000 meters high, so she could pray. A pillar was built there in 1463 to mark the location. It was the base of a statue of the Saint and in 1618 a chapel was built on this specific place. This chapel was restored many times and still exists. Unforgettable panorama. Departure from the hotel parking lot of the Sainte-Baume. A part of the hike is Handicap accessible for the visual, motor, hearing, or mentally impaired. 4/ The Pégières : or how to leave from the source of the Argens. The river which takes its source in the West region of Provence at the foot of the Sainte-Baume mountain range, and near the ancient roman station of Tegulata, today named the Grande-Pégière. It crosses very unsettled land and after a waterway of more than 100 kilometers, rolls to the sea with a very large quantity of sand and silt. 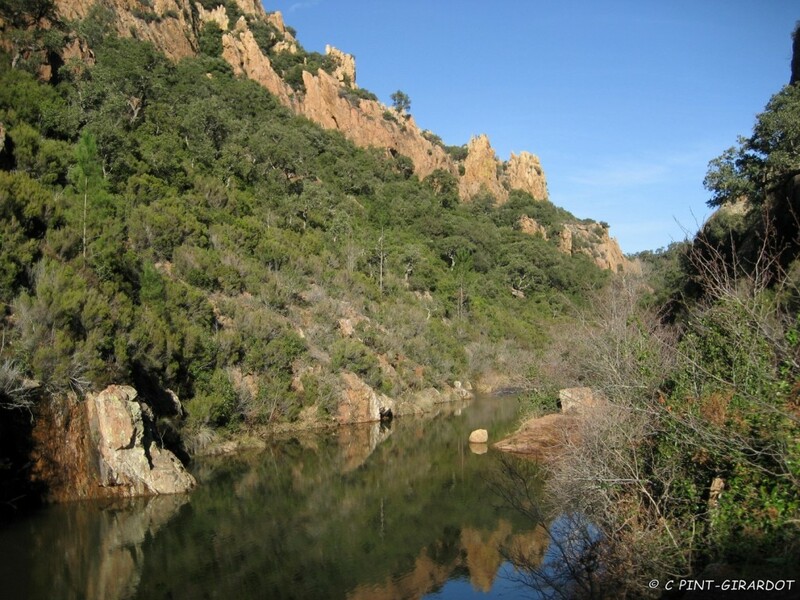 These are the alluvium of these two rivers and a few secondary tributaries which have formed the fertile low plain dominated by the town of Fréjus. 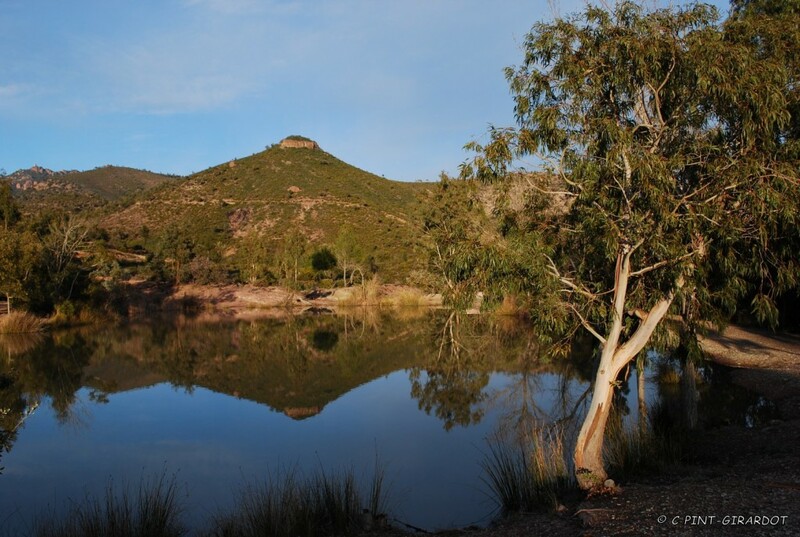 This loop leads to one of the most beautiful gorges of the Estérel and along the Mal Infernet to reach successively the three passes where panoramic views can be seen. Departure from the parking of the Col de Belle-Barbe. 7/ Summit Pelet : Just near Cannes, with a departure from Mandelieu La Napoule. The hiking is rather short but friendly. It accesses the Summit Pelet (439m) by the paths of “Oeufs de Bouc”( eggs of goat). 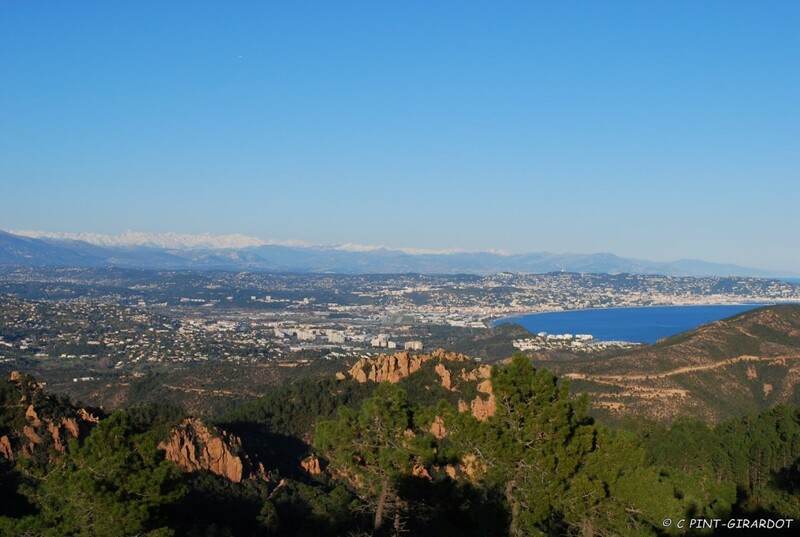 Superb panorama on the bay of Cannes and the Lérins Islands. 8/ The Sainte-Baume: A considerable drive further will allow you the option to walk to the Sainte-Baume leaving from Saint-Maximim. 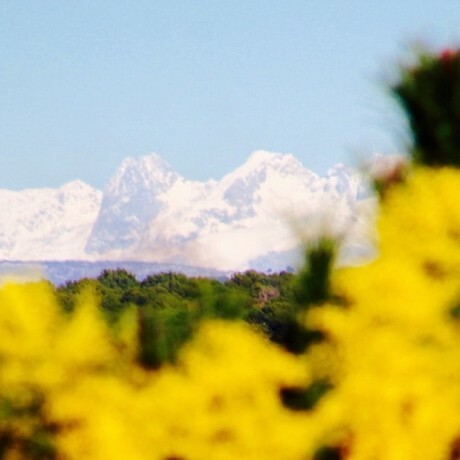 The mountain of the Sainte-Baume is in the form of a wall of limestone at more than 1100 m in altitude and going from West to East at nearly 14 km long. 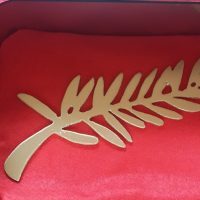 If you also liked discovering the Estérel, please do not hesitate to share your info, photos, experiences with the readers of the blog, here a little more below…and think-to subscribe to receive the news of the destination Cannes. 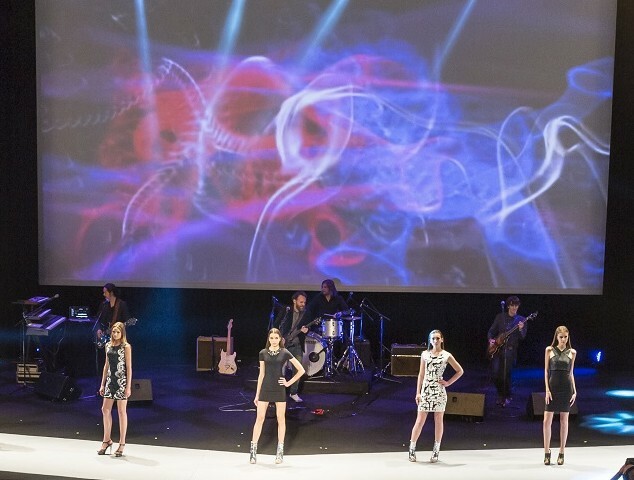 Next Blog: a video fully taken at the Gopro, a small jewel.